This guest post was written by Dave Chesson. 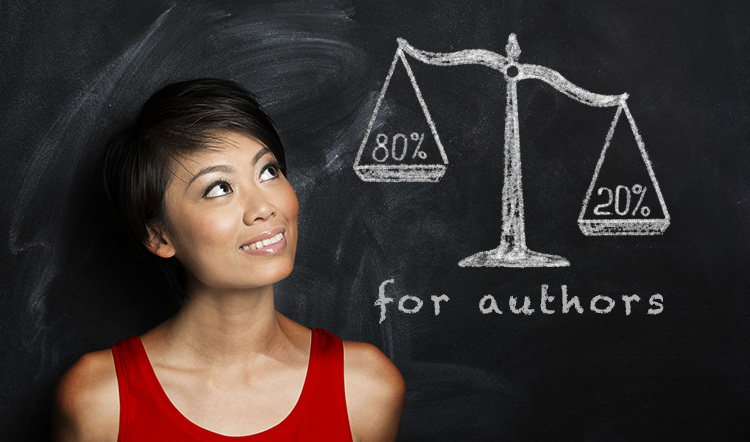 Dave Chesson teaches authors advanced book marketing tactics at Kindlepreneur.com. Have you heard of the 80/20 rule, also known as the Pareto principle? It was originally put forward by the Italian economist Pareto, who noticed that 80% of wealth was generated by about 20% of the people. This numerical principle was found to have applications in other areas. For example, 20% of customers will often generate about 80% of the results for businesses. The percentages aren’t supposed to be exact. It’s roughly 80/20, not exactly. Many authorpreneurs first became aware of the 80/20 rule when Tim Ferriss covered it in his book ‘The 4 Hour Work Week’. But how can authors utilize it to better their own efforts? Today I’d like to share with you three uses of the 80/20 rule. 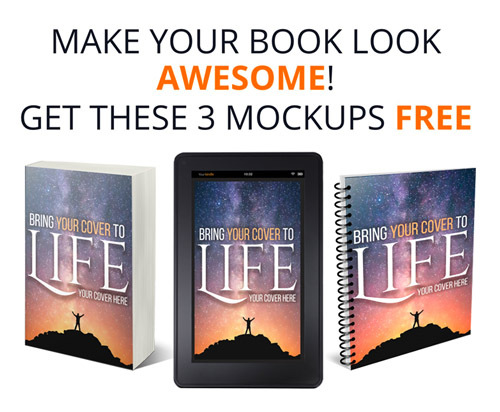 It will help you maximize your results as an author, be more productive, and have a greater understanding of where to focus your limited time and resources. Writing is a creative pursuit, and we are humans, not robots. Accordingly, we don’t tend to produce our creative output in a linear, predictable way. For example, if you sit down at your keyboard for eight hours within the intention of writing, it’s unlikely you will output the exact same amount each and every hour. If you are like most writers, you will have bursts of productivity, and bursts of less output. It’s worth taking the time to understand the way you write and if your productivity follows a pattern. For example, many writers notice they write well for a block of time, such as 40 minutes or an hour. They then have a period of relative slowness or even procrastination, before entering into a busy period. The productive period can be thought of as the 20% which produces 80% of the results. To harness this in your work, create a working routine where you write only for the peak amount of time, whether that’s 40 minutes, an hour, or another time period you determine works well for you. After you finish this time period and productivity slows, stop writing. Switch to another task for a time. Then, return to your writing and work for however long you find to be productive once more. By doing this, you write only at the times when writing offers the most output in the least amount of time. You eliminate all the periods of dawdling and unfocused procrastination, and free up that time for another task entirely. Consider whether your writing software is serving you well. If you are using a standard option such as Word, you will often be wasting time switching back and forth between different apps, whereas a specialist book writing software would eliminate this inefficiency and allow you to be more productive. Think about whether your writing environment is optimal. Some of the factors you may notice influence your productivity include the time of day you write, whether you write in or out the house, the room you write in, the device you write on, and whether you listen to music while you write. By tweaking these factors, you give yourself the best chance of zoning in your ultimate productive setup. Consider whether your computer, laptop, or tablet is the best device to write on. Some writers have noticed a considerable leap in their output when switching to a more ergonomic keyboard, for example. No matter whether you’re a full-time writer, or you write as and when you can, applying Pareto will help you to produce more with whatever time you have. 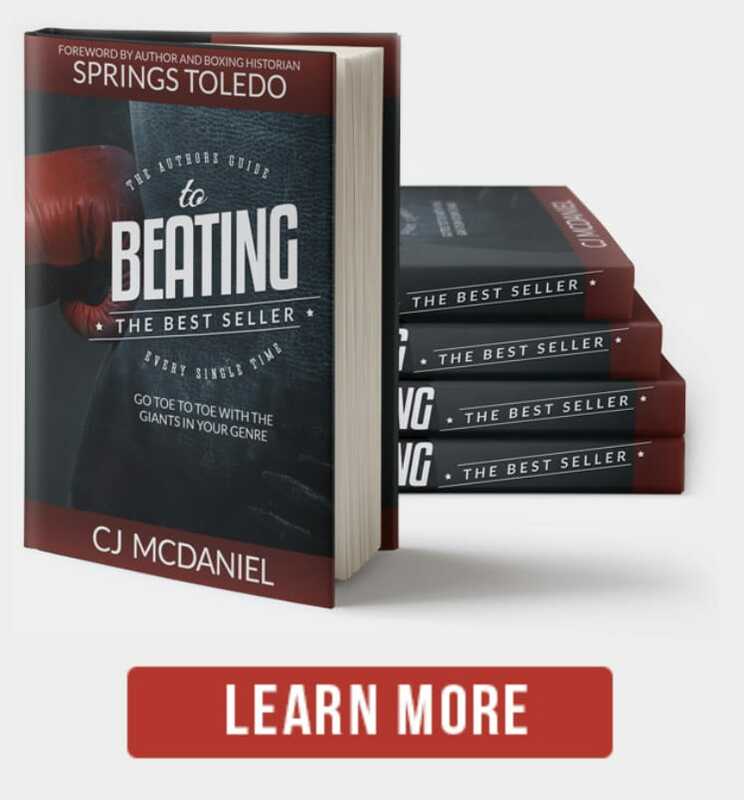 Chances are, if you’re a self-published author, you will have discovered that marketing is often more difficult and time-consuming than the actual process of writing a book itself. After all, there are countless options available for self-published authors when it comes to marketing their work. 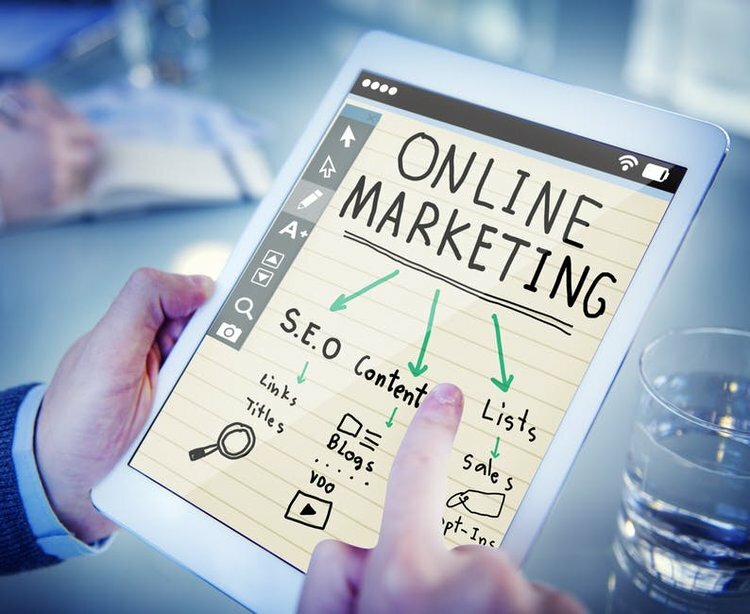 Seeing as the time you can spend on marketing is likely to be limited, it’s important to identify the marketing channels which actually produce real results for you, and to focus your time, energy, and money on those. It can be easy to fall into the trap of doing something just because everyone else is doing it. For example, everyone in your author network might be a fan of using Instagram to promote their work. This can make it tempting to do the same. However, if you notice you’re not really getting results from Instagram, you need to stop. The Pareto principle means that the majority of your marketing results will come from a minority of your marketing efforts. Identify the marketing channels which offer you the best results, and dedicate your time and resources to mastering them and getting the most possible out of them. If you spend your time on marketing activities which aren’t producing results, you are not only being inefficient, but wasting time that could be spent on writing. Not all fans are created equal. Think about the things you personally enjoy. I bet there are some authors whose books you would actively look forward to, and other authors who you might pick up a paperback, if it was on sale, and there was nothing else good in the shop. Part of applying the 80/20 rule as an author is determining which fans are going to be dedicated to you, which are going to be casual, and treating them accordingly. If people do the above things, you have reached them in a special way. They feel so positively about you that they are willing to engage with you in a way that is more than an average reader would. You should take the time to be extra nice to these fans. After all, they are more likely to buy everything you put out, more likely to leave positive reviews, and more likely to tell their friends how great your work is. You can consider offering these 80/20 rule fans extra goodies, such as sneak peaks or bonus chapters, long personal responses when they take the time to reach out to you, the earliest news about your next work, and much more. Whatever you think they would love most, make the effort to give it to them. After all, us authors are nothing without our readers, and our top fans need to be treated in the special way they deserve. Hopefully this article has got you thinking about the various ways that a majority of your results come from a minority of your efforts. Have you thought of any other applications of the 80/20 rule for authors? Have you had experience doing anything I mentioned here? If so, I’d love to hear from you in the comments. 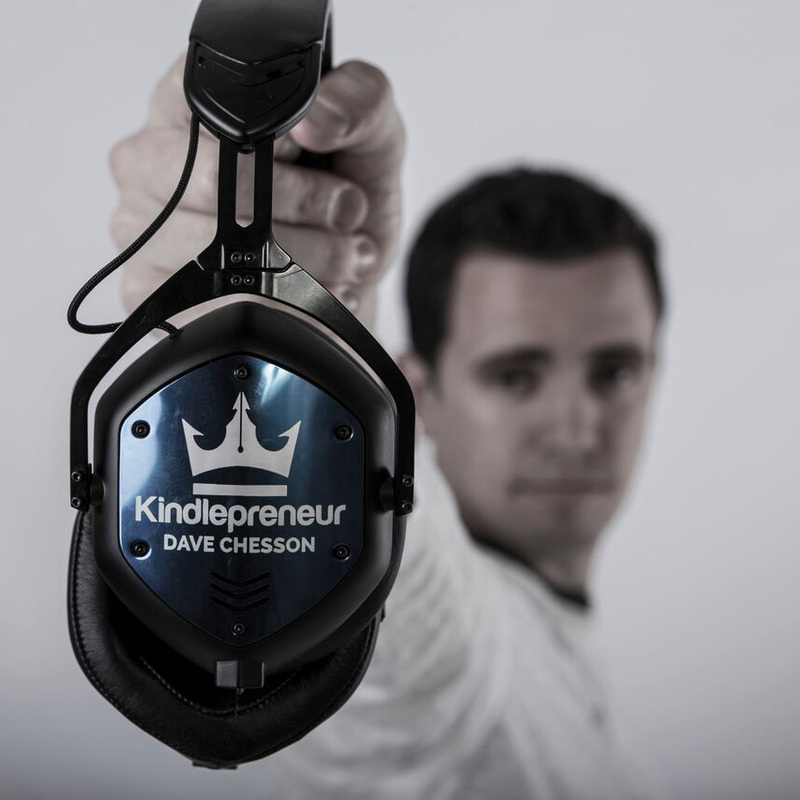 Dave Chesson teaches authors advanced book marketing tactics at Kindlepreneur.com. He likes sharing in-depth, actionable guides, such as his recent guide to effective book cover design. 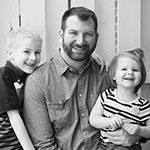 His free time is spent in Tennessee with his wife and children.